We respect your time, we designed INFINITI Express Service to get you in and out quickly while providing the same expert service you’ve come to expect. 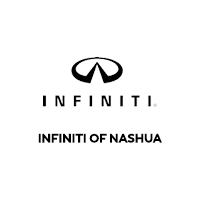 All the services are performed by our factory trained technicians using Genuine INFINITI Parts. And best of all, NO APPOINTMENTS ARE NECESSARY, so you can stop by at your convenience. Every INFINITI Express Service includes a complimentary multipoint inspection performed by our factory trained technicians. 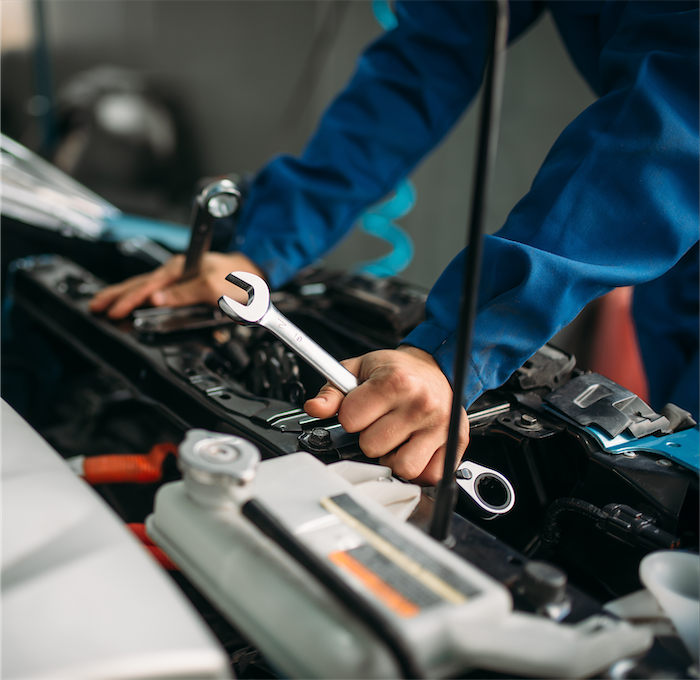 We will inspect everything, including the thickness of your brake pads and the tread depth of your tires and we will let you know if anything requires attention. If you have questions, please don’t hesitate to call us at 603.891.1400 or text in at 603.417.3218.